Lawmakers could demand money be given by the people to the central power for reallocation, though sometimes corruption would rear its ugly head. 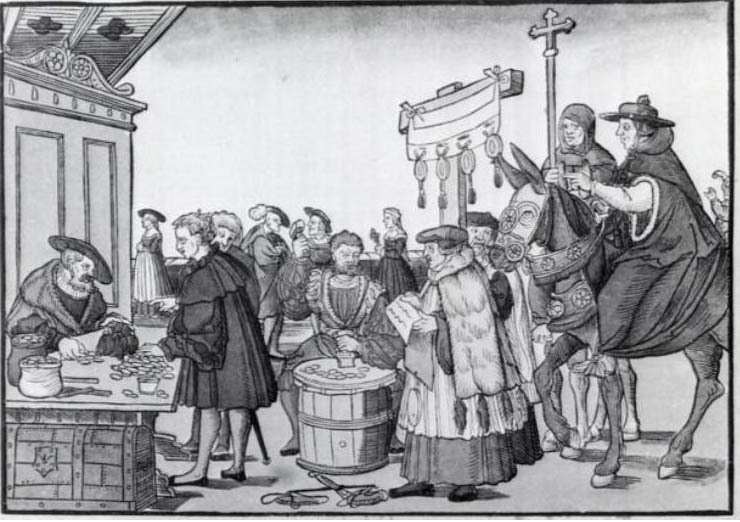 For half a century, the Catholic church accepted payments of money to absolve people of their sin and even pay for their already dead ancestors to enter heaven. Living humans used to exchange made up value in coin for the future of person who is already dead. It sounds insane but if you’re told something is true enough times, you’ll start to believe it too. There is a reason that the largest and most expensive buildings, before industrialization, belonged to religion. Laws are the rules of humans enacted upon other humans. Despite people’s claims that their rules are from a higher authority, it’s important to remember that laws are merely the ideas of humans. I mention this to remind you that past lawmakers were just like you. They grew up believing the words told to them by the people who taught them. If a lawmaker was raised believing he is better than others, that mindset will seep into the laws themselves. This is exactly what happened when generation after generation is told that women and people of color are somehow lesser than the white man. Being seen as lesser means that your people and your community do not receive the same support and might face significantly more strife than their white male counterparts. 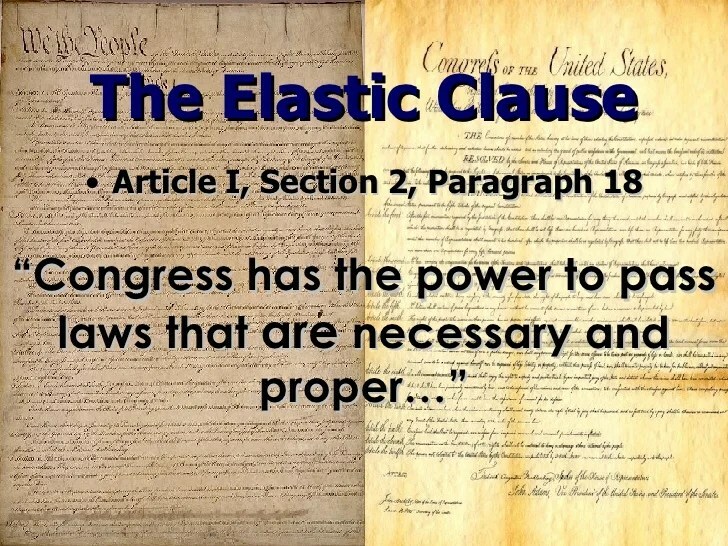 When America became a country, the forefathers added an Elastic Clause giving future lawmakers the ability to change the laws as the world changed. They knew that new technologies would change the world beyond their understanding, and they also knew that a stagnant mindset could not govern a changing country. The people who founded the U.S. were probably sexist and racist because they were raised that way, but it does not mean we must continue the tradition. We have the ability to choose the best path to follow, we should never be doomed to walk the path chosen by the people before us. Tradition is the enemy of progress!